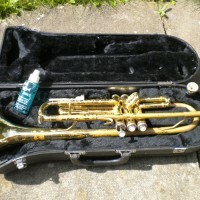 Jupiter trumpet, case, 2 mouthpieces, valve oil. 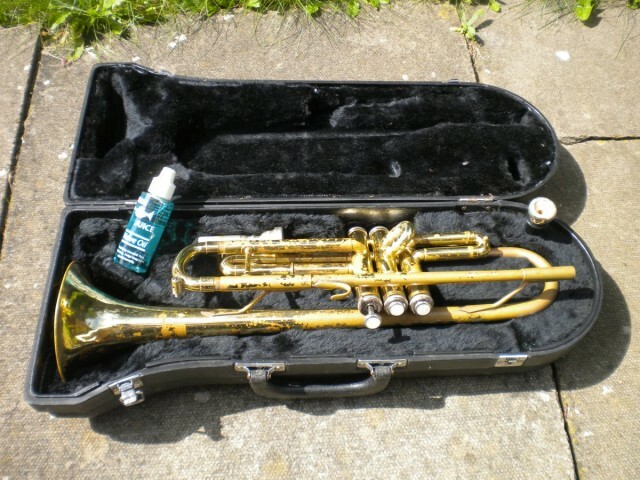 upiter trumpet, case, 2 mouthpieces, valve oil. Ely, Cambs. £35.